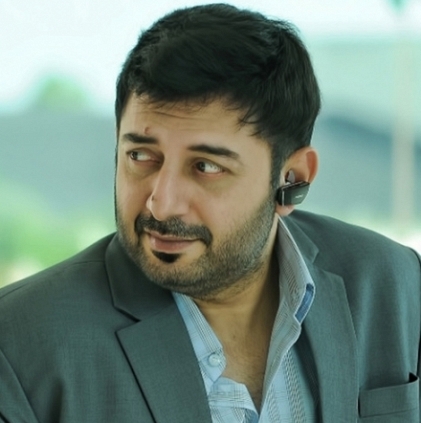 Arvind Swami who made a striking comeback as a villain in Thani Oruvan will now be taking up a totally new avatar. For the first time, Arvind Swami will be singing a full song in his upcoming film Bogan directed by Lakshman. Although he did speak a few quotes in Theemai Dhan Vellum song from Thani Oruvan, this is the first time he will be singing a full song. Bogan will have music by D.Imman. The film also features Jayam Ravi and Hansika in the lead roles.The audio launch is expected to happen soon. People looking for online information on Arvind Swamy, Bogan will find this news story useful.